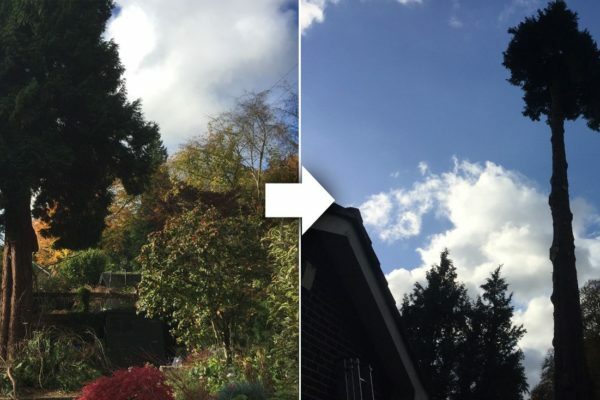 DH Tree Services are a team of friendly and professional arborists and tree care specialists based in Surrey and working throughout Redhill, Betchworth and the surrounding areas. As well as serving the domestic market, we also have a wealth of experience working with commercial and public sector customers and we follow stringent health and safety procedures and protocol. With a wealth of experience in the tree care sector, our NPTC- qualified arborists can provide complete tree and garden services, tailored to your requirements. 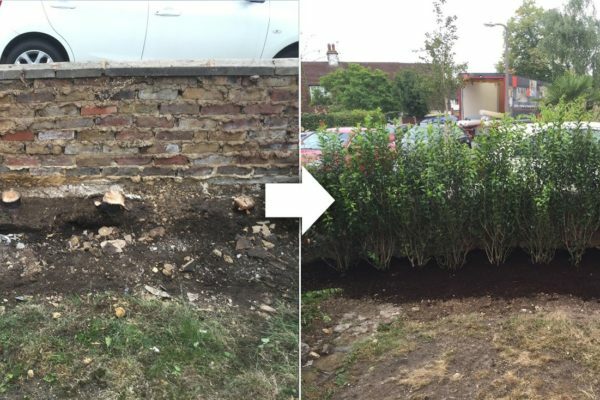 Our work includes tree felling and removal, tree pruning, tree stump removal and stump grinding, tree planting, crown reduction, pollarding, garden clearance and more. We take a great deal of pride in the work we do and always ensure we prepare and plan properly, through to tidying up after ourselves when any work is completed. 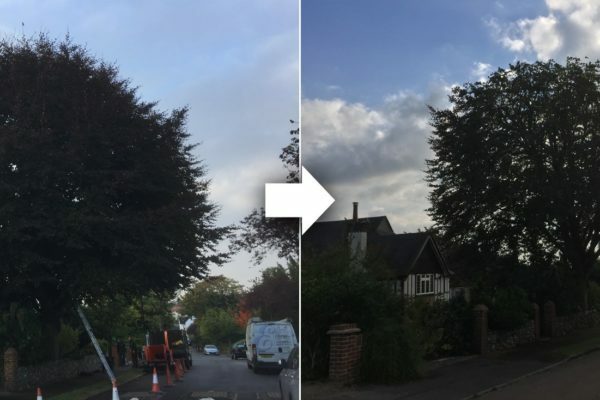 All our equipment is well maintained and we can carry out all local authority checks, such as checking for current Tree Preservation orders and looking into whether your tree is part of a recognised Conservation Area. We are passionate about the environment and we recycle or re-use all garden waste. When trees are pruned and felled, we produce well-seasoned logs for our customers and can also supply wood chip, if requested. 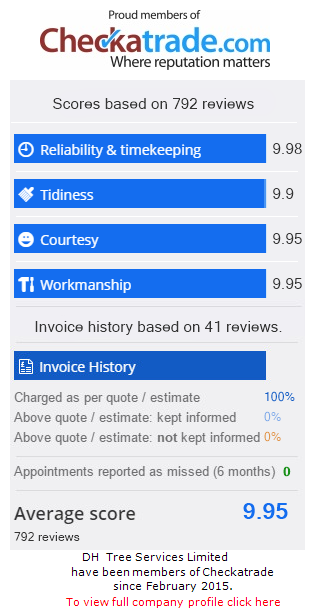 For a free, no-obligation quotation for any of our services, please contact us on 01737 215718 or 07872 615 504. 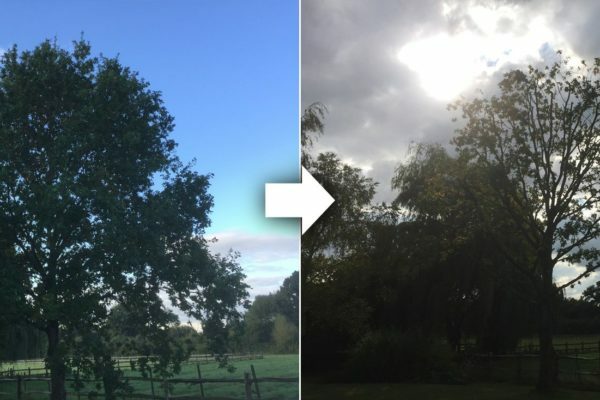 When it comes to tree pruning, each individual tree is assessed in terms of its size, location and proximity to other structures. We can recommend the best course of action, so you achieve your desired results. Crown reduction: This is where the crown of the tree is made smaller or done over a certain area of the tree’s crown to correct the imbalance of any shape. It should always leave the tree with a strong framework of large branches. Crown thinning: This involves the selective removal of branches to reduce the overall density of the tree, leaving it looking balanced. 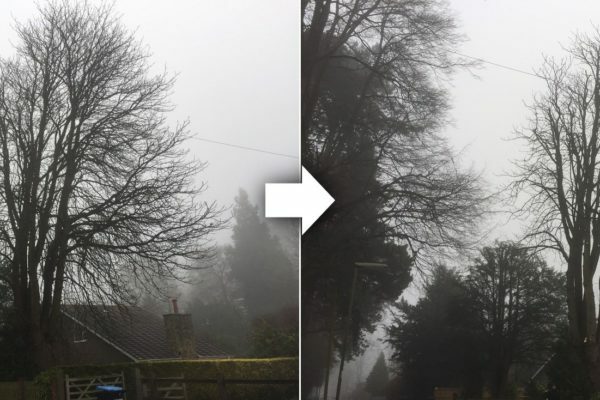 No more than 30 per cent of the foliage should be removed in a single year. Formative pruning: This is pruning of young and semi-mature trees so they develop a strong and healthy stricture or form. It normally involves the removal of crossing and competing branches and may need to be done several times. Crown lifting: This is the removal of the lowest branches to a specified height and is done by removing smaller branches. This is often done to open up a view or allow more light or space under the crown. Pollarding: This when a tree is heavily cut back to limit a tree’s future growth. We can grind and remove stumps with our powerful stump grinding machinery or with the use of herbicide. We can tackle any size of stump and will always do so with the minimum ground disturbance. Once the stump has been removed, we can always fill the resulting hole with the chippings. Our team can trim your hedges with accuracy and precision, so they stay healthy and look neat and tidy. We can advise and project manage regular hedge maintenance or are always happy to do one-off hedge trims. Section tree felling: If there is risk to damage occurring to any property or harm to the public, we can remove the tree in sections. Section felled trees are dismantled and lowered using ropes. Straight felling: This removes trees in a single unit and is limited to situations that pose no risk of damage to any property or people. Trees are guided using pulling ropes or other methods to control the direction of the fall. 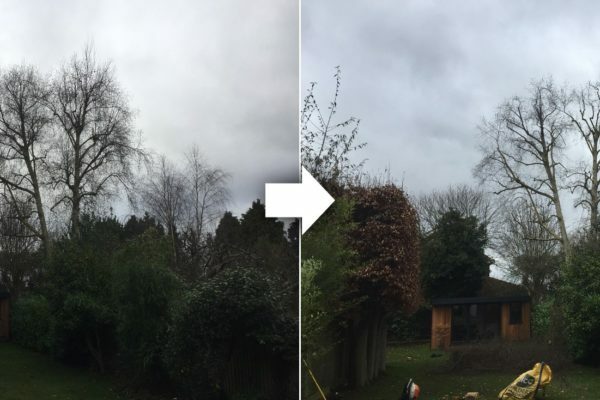 For more further details about our specialist tree services or for a free quote, please call us on 01737 215 718 or 07872 615 504, email us at dhtreeservices@gmail.com or fill out an online enquiry form and we will get back to you within 24 hours. Make us your first port of call for tree maintenance, tree stump removal and tree felling in Caterham, or Cobham.